Employer demand for lightweighting-related skills in Michigan increased between the first and second quarters of 2018 and has doubled since the first quarter of 2012 with more than 56,000 job postings, according to a new report released by Detroit’s LIFT — Lightweight Innovations for Tomorrow. This year also marks the ninth consecutive year of employment growth in lightweighting-related occupations in Michigan, with nearly 700,000 workers employed in the field today. The quarterly reports highlight employment trends, top jobs, and required skills in advanced manufacturing through the second quarter of 2018 and are completed with research and analysis from the Workforce Intelligence Network of Southeast Michigan for Michigan, Ohio, Indiana, Kentucky, and Tennessee, a region that is home to more than 50 percent of metalworking jobs in the country. Top in-demand lightweighting-related occupations in Michigan in the second quarter of 2018 include industrial engineers, with 6,995 postings; maintenance and repair workers, with 6,459 postings; mechanical engineers, with 5,432 postings; first-line supervisors of production and operating workers, with 4,448 postings; and electrical engineers with 2,513 postings. 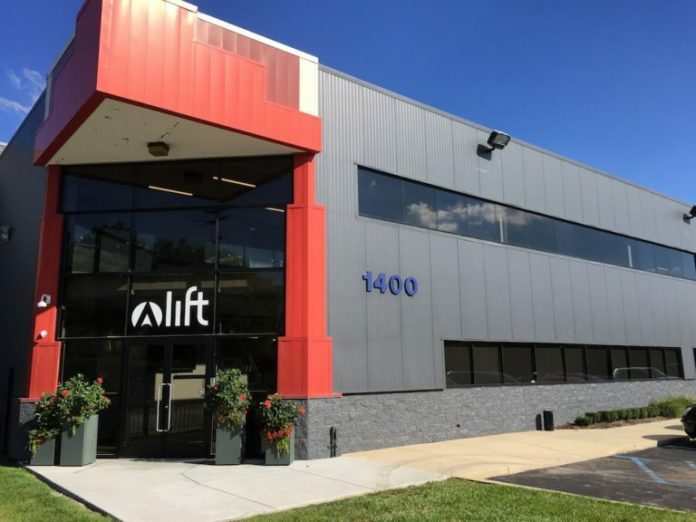 LIFT is operated by the American Lightweight Materials Manufacturing Innovation Institute and one of the founding Manufacturing USA institutes. It is a public-private partnership dedicated to developing and deploying advanced lightweight metal manufacturing technologies, as well as implementing education and training programs to better prepare the workforce.